December 1, 2018 by Sail1Design 23 November 2018, New Orleans, LA — Frantically making sure all is set, dodging 200+ other dollied-Optis doing the same thing, just what does a parent do after their Opti-sailing child pushes off the dock at a USODA regatta? Those morning minutes of frenzied, nervous preparation are always followed by a sudden stillness, and often a long period of quiet waiting… the calm after the storm. Well, on this Friday at the 2018 USODA Optimist Midwinter Championship, hosted by Southern Yacht Club in New Orleans, Louisiana, this dad had the opportunity to gear up and go sailing himself. What a treat! Thanks to KO Sailing, Zim Sailing, and Sail22, I had a chance to go out and sail the RS21 for a few hours on Lake Ponchartrain. Jamie Gilman of KO Sailing rigged up the boat and graciously allowed me to drive, crew, and get a feel for the RS21, a new lifting-keel sprit boat. Coming along with us was 8th grader Ethan Polsen, a former Opti sailing star and an up-and-coming 420 sailor. 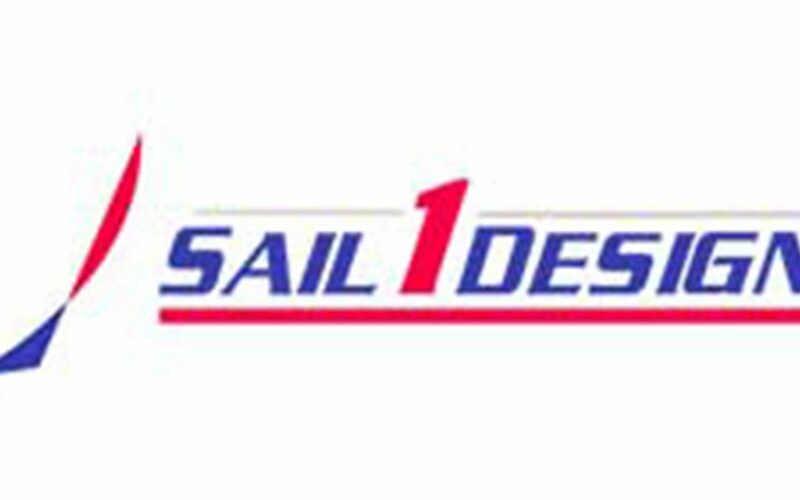 This would be his first ride on a keelboat… Read the full article by Sail1Design by clicking here.